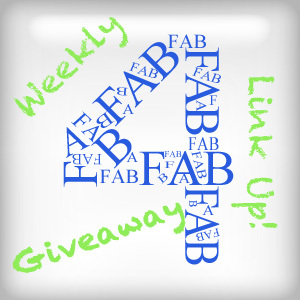 Once again I’m happy to bring you the Fab 4 Giveaway Listing. Sober Julie, Life on Manitoulin, This Lil Piglet, and Mommy Matter are bringing great Canadian friendly giveaways all in one place! This will be a weekly feature to make life easier for us all. If you have a Canadian friendly giveaway on your blog, feel free to link up! Don’t forget to mark this page on your calendars, we will be brining you the BEST Giveaways every Monday! !